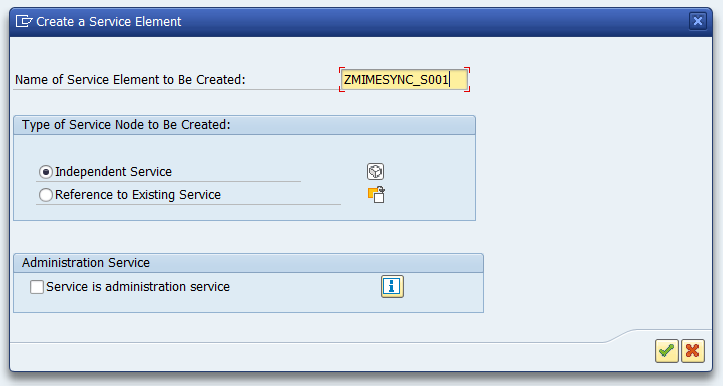 This is both a tutorial for creating a SICF service with source code and also the documentation for zMIMESync service class. Check the open source project if you are a BSP developer. 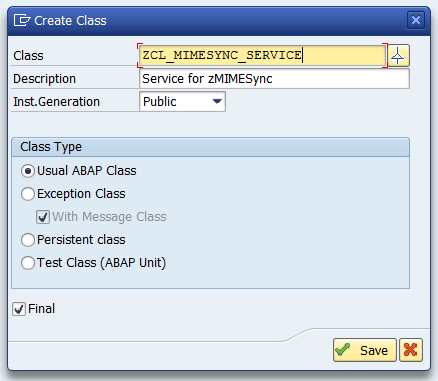 Go to transaction se24 or go to your development package to create class. 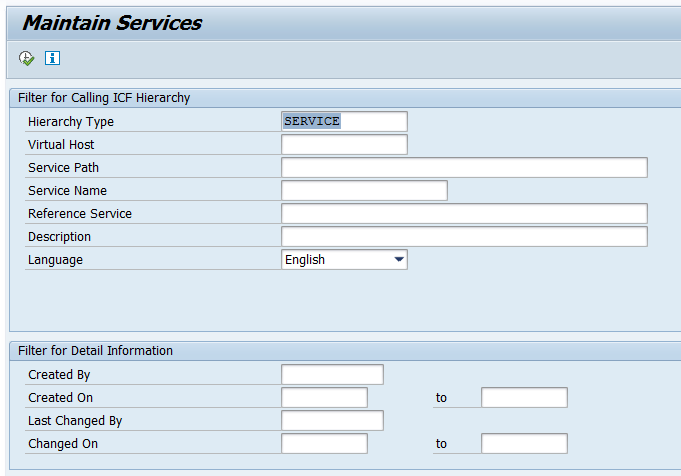 Any SICF service class should implement the interface “IF_HTTP_EXTENSION” with method “handle_request”. 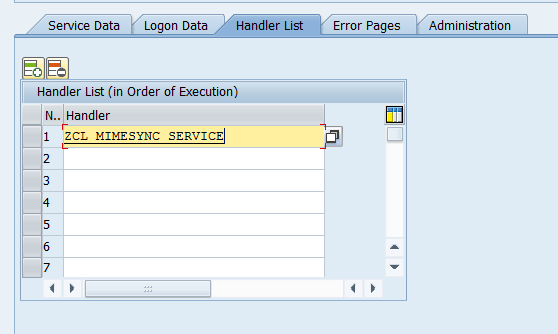 There is two ways to achive this, write code in source code-based view or add IF_HTTP_EXTENSION to class interfaces in form-based view. 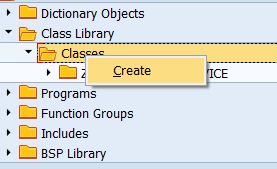 Copy the contents of the class to your new class. Then activate your class. 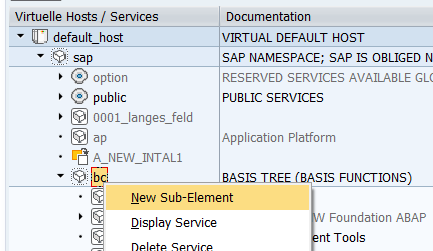 Now we have to create a service in SICF and point the service to our class for handling requests. 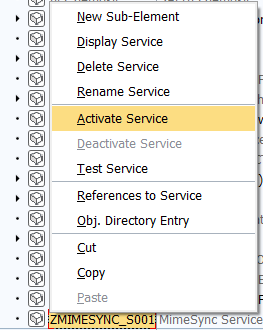 You can get the link of the service by clicking “Test Service”.